How many women do you know who shred singletrack? Want to meet a few more, and become one? The VIDA MTB Series teaches women how to mountain bike through clinics, and it will establish new workshops across the country this year. After experiencing nonstop growth since it launched in 2013 at Colorado’s Keystone Resort, two more regions have been added to the lineup — Utah and Vermont — for a total of five states. This expansion adds to a growing list of female-focused mountain biking courses. Rippin Chix leads single-day mountain bike camps in Colorado and Utah. In southern California, World Downhill Mountain Bike Champion Leigh Donovan founded I Choose Bikes to provide instruction for groups and individuals. And Ladies AllRide hosts skills clinics in Florida, Arizona, California, Oregon, Wyoming, North Carolina, and Vermont. 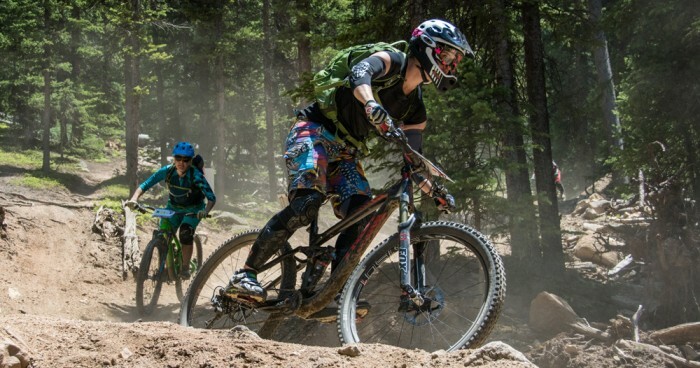 The VIDA series of clinics connect qualified female coaches — such as the VIDA co-founder and professional enduro racer Sarah Rawley — with women of all experience levels to help them advance their physical and psychological technique. The two-day clinics are festival-style events with skills instruction, maintenance courses, yoga, health-centric meals, and happy hour socializing. Alternatively, the single-day workshops max out time on the bike to brush-up or build new skills and techniques. “There is more to shredding a trail than just the physical techniques, and many women struggle with psychological aspects of riding that frequently hold them back more than their bike handling skills. VIDA excels at creating a supportive environment guided by the highest quality coaches that address riding holistically,” said Elena Forchielli, VIDA co-founder. More women are getting into mountain biking. In 2015, women’s full suspension mountain bike sales increased by more than 24 percent over the prior year, jumping up to $21 million as presented by the Outdoor Industry Women’s Coalition. In 2015, VIDA’s overall participation rate climbed by 70 percent, reaching 335 women. 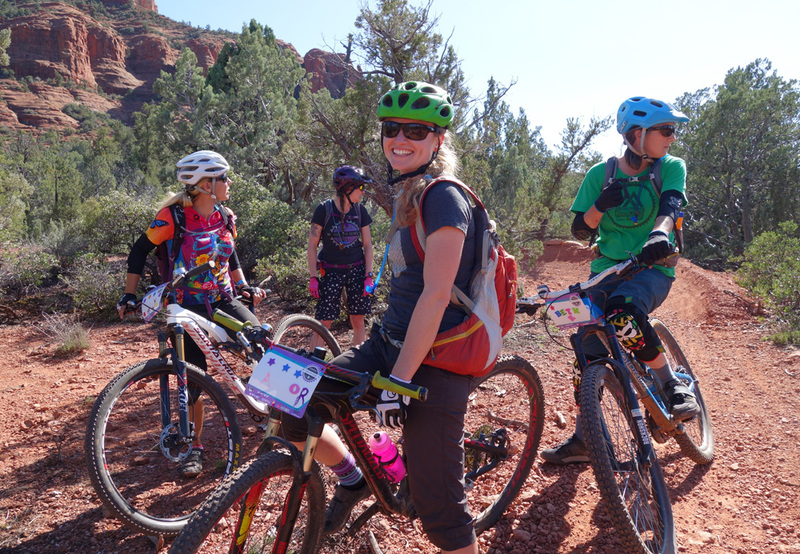 This year, VIDA anticipates more than 450 riders from across the U.S.
MTB clinics are a great way to meet new riding buddies and strengthen ties amongst ladies in the riding community. “The sense of community is really strong at our events…the best feedback we receive are notes from women that have found entirely new groups of friends to ride with,” Forchielli said. 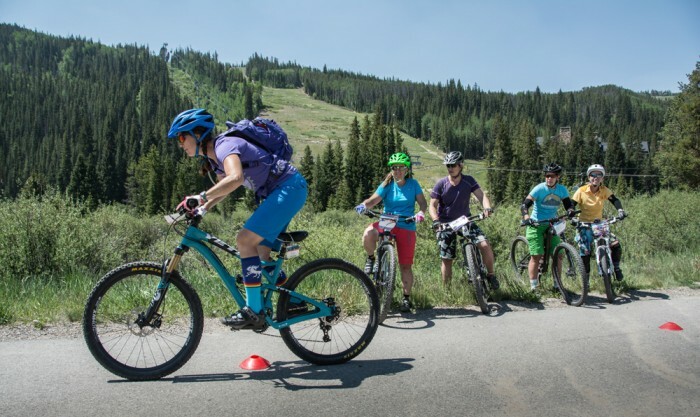 Formerly called the “Beti Clinic,” VIDA is a dovetail of Colorado’s first women’s only mountain bike race, the Beti Bike Bash, which was co-founded by Amy Thomas —Team Yeti Beti Manager — and Rawley. “The Beti Bike Bash may have even been the first women’s only mountain bike race in the country,” noted Forchielli. So, get out there this summer. Meet some (more) ladies and shred. Check Out the 2016 VIDA MTB Series for more information. Learn more about VIDA MTB Series at www.vidamtb.com, and look for them at Vermont’s NEMBAFest in June 2016.